Hi native friends! So happy to have you here...let me introduce myself a bit. My name is Melissa Crossland, and I was born in Memphis, TN. I was raised most of my life in the great state of Texas, and it is where I call home. 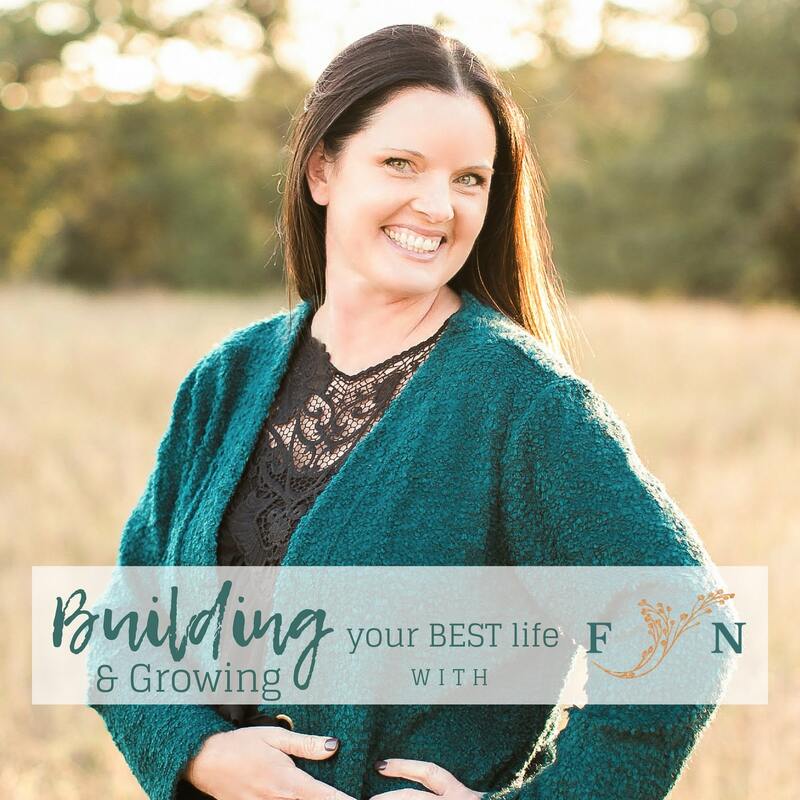 Being a farmhouse wife and mama to three, as well as all our furry and feathered ones, while homeschooling our youngest daughter and working from home makes this journey a little crazy at times, but oh so good! This Podcast serves as a way to deeply connect with yourself ~ the true beautiful human being God created. We will grow together, challenge each other, cry together, and seek after the promised abundant life God promises for each of His children. And that's you, my sweet friend! I am your biggest cheerleader and truth speaker. You will always hear truth and want to keep coming back because "I am always in your corner when you're seeking after Him."